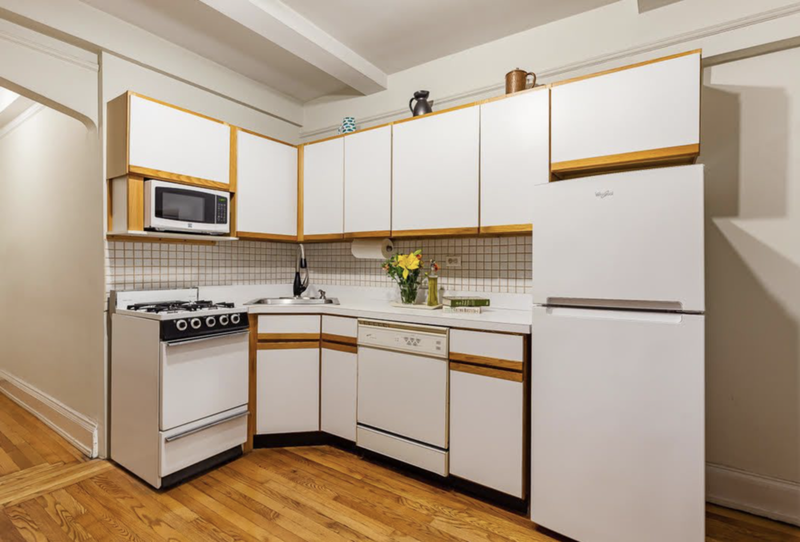 A quiet 1 bedroom / 1 bath apartment located in a premier pre-war building on Gramercy Park. 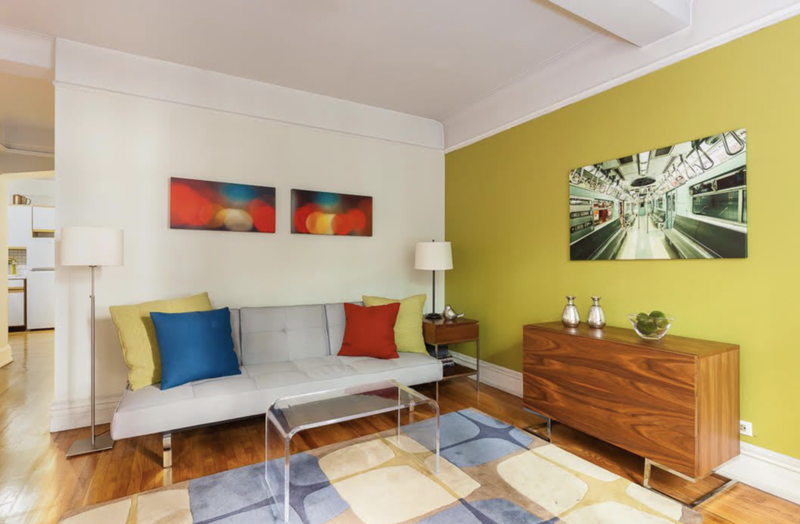 This quiet 1 bedroom / 1 bath apartment is located in a premier pre-war building on Gramercy Park – a true sanctuary. It has a northern exposure overlooking a courtyard with trees. There are hardwood floors throughout, high ceilings and beautiful, original casement living room windows. Built by architects Schwartz and Gross, in Neo-Gothic style, this historic and intimate co-op has a lovely lobby, 24 hour doorman / elevator operator and resident Super. 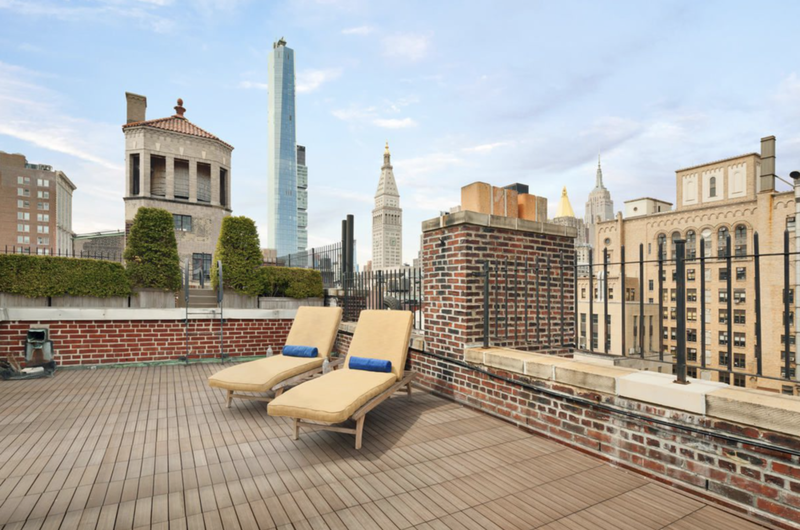 There is a roof deck with wonderful views of the Empire State, New York Life and Met Life buildings. There is a central laundry room and storage is available. Pets are welcome. Fantastic restaurants, great shopping and transportation are all nearby. Sorry, no pied a terres.